The Scenic Drive with Rian and Spar lowered the price of lamb chops for 1 day ONLY! It's no secret that the prices of lamb chops have become exorbitant - Rian decided to help drop these prices! 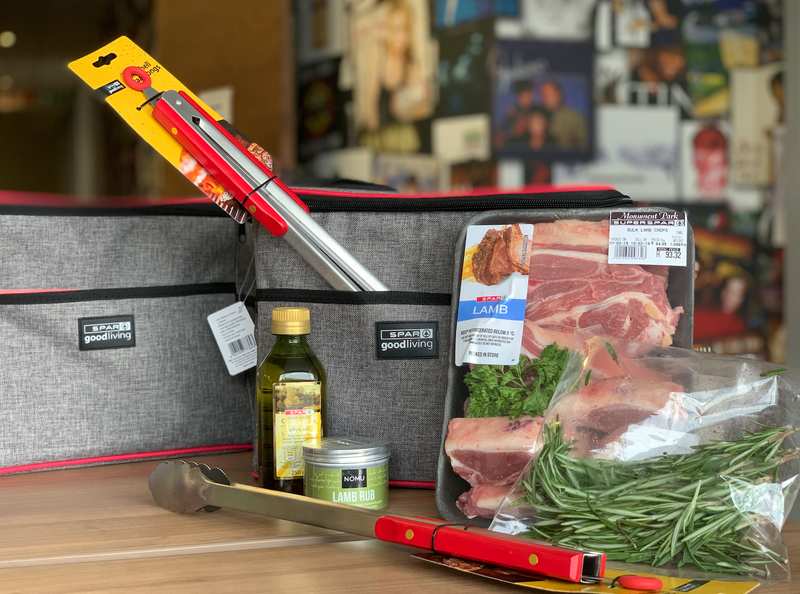 Lamb Chop prices are soaring in South Africa - so much so that for the last week Rian and The Scenic Drive team set out to investigate the different prices of lamb chops. At the end of January our SDD, Quinton was sent on a mission to find out why lamb chops are so outrageously priced. Rian tasked him to find a sheep farm and ask the farmer what he gets paid per kilo for lamb. Quinton made his way to a sheep farm in Brits in the North West and spoke to a third generation sheep farmer, ‘boer Shaun’, who has been farming with sheep for years. Our SDD, @quinjvr was sent on a mission to investigate exactly why lamb chops are so expensive. Rian van Heerden told him to find a sheep farm and ask the farmer what he gets paid per kilo for lamb. Quinton made his way to a sheep farm in Brits in the North West this morning and spoke to a third generation sheep farmer, ‘boer Shaun’, who has been farming with sheep for years. After establishing that farmers earn between R60 and R65 per kilo for lamb, our SDD, Quinton then set-off to the nearest butchery to find out what they charge per kilo of lamb. He made his way back to Gauteng and found a butchery in Sandton to see how prices of loin chops compared between the platteland and Sandton. How does the price for lamb chops differ between a butchery in Brits and in Sandton? Quinton discovered that the prices of lamb chops in retail stores range between R140-R220. How does the price of lamb chops differ big retailers? 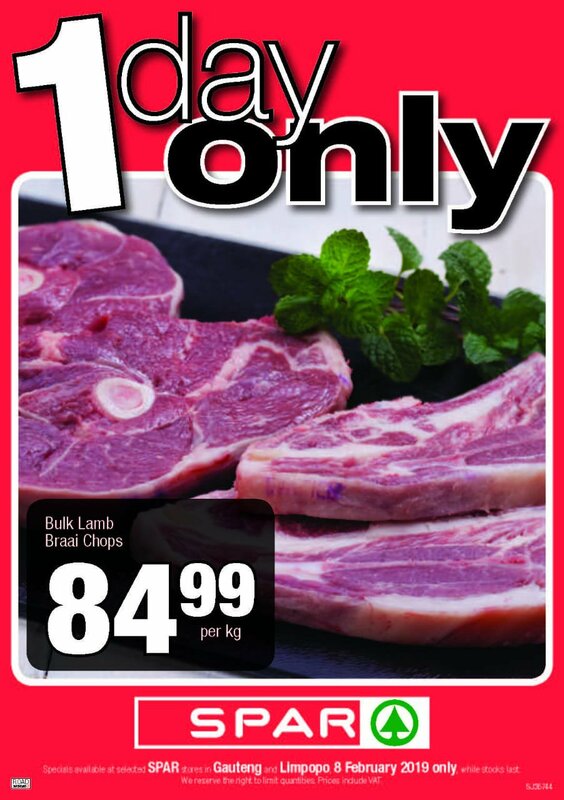 They have decided to drop the price of their lamb chops to R84.99/kg - for one day only in Gauteng and Limpopo. SPAR Lamb chops / Supplied. This offer is available while stocks last.